Online Course – How to STOP worrying what other people are thinking about you! If you have never tried a Personal Development Programme before this is a fantastic introduction to working on your Personal Development! 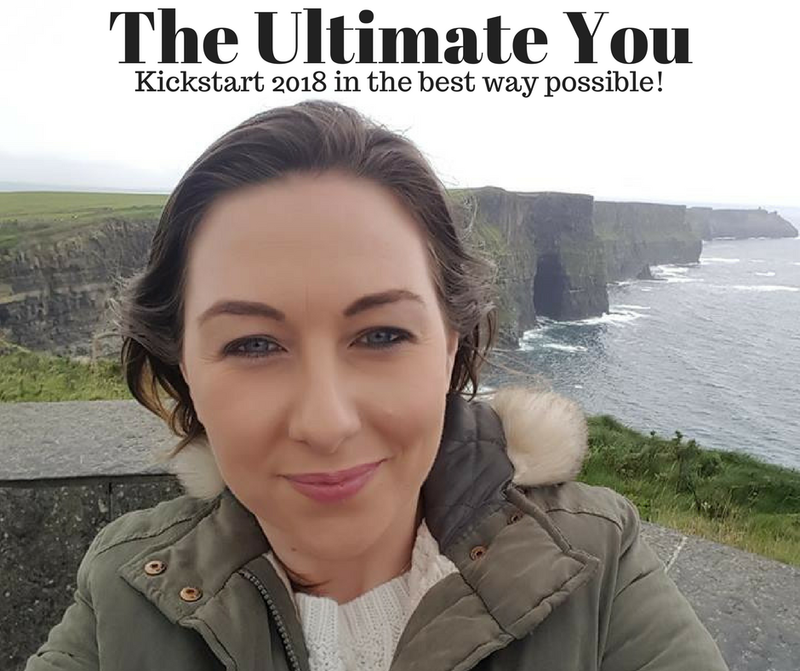 I came up with this course because for years I let worrying what others thought about me affect me deeply, to the point where I was sacrificing who I was and I became so full of anxiety and stress that I began to suffer from severe panic attacks. I reached a point where I realised what I was doing was so destructive to who I am, I had to find an alternative way and that is what working on my Personal Development has helped me to do. I feel that nowadays many people are having difficulties with self-confidence issues and anxiety and that worrying what other people think about is a huge part of those issues and also make them worse. Let’s face it…we all want to be accepted and loved don’t we? Worrying what others think about you may or may not be a problem for you right now but we are all affected at some stage and this will give you the tools to deal with it going forward. Sayings like “What other people think about you is none of your business” and “Don’t give people free rent in your head” their and all but they’re never going to have any impact if you don’t get to the root of what is really bothering or triggering you. Aimed at creating awareness, generating action, and facilitating learning and growth. Enroll Now - Only €47! How will you benefit from a Personal Development Course?